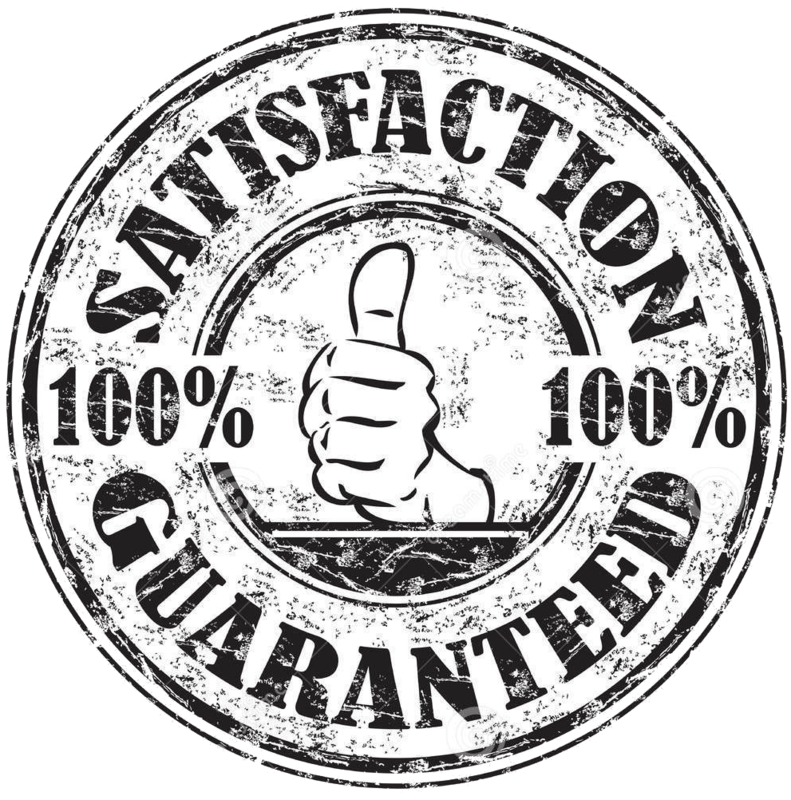 If you are not completely satisfied with our products or services, we offer a 100% money back guarantee! Just contact us with your concern within 30 days of your initial product purchase. We truly enjoy hearing feedback from our customers. It's important that our courses and practice tests be the best possible solution for people who are looking to study for the ASVAB online.